Looking for the Blog? Click Here. Organic Chemistry Exam Coming Up? 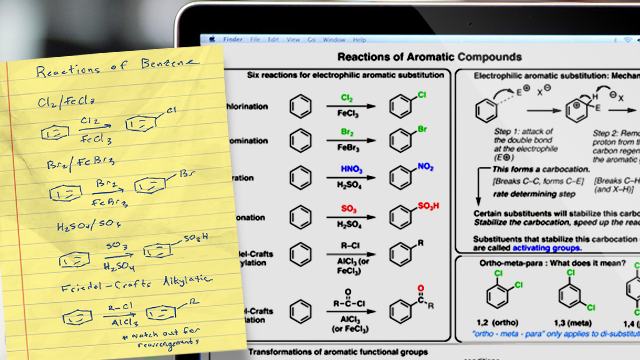 Get immediate access to our awesome organic chemistry “cheat sheets”, available in minutes via download, and get caught up in a hurry! Get Started!